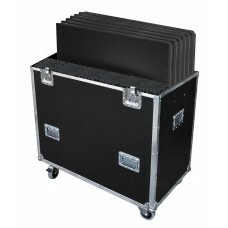 Flight-case designed for 6 PLTL-1x1 with risers	.. 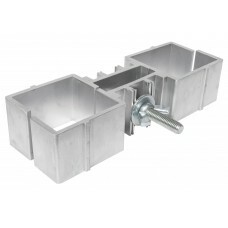 Platform caster boards Delivered without straps	.. 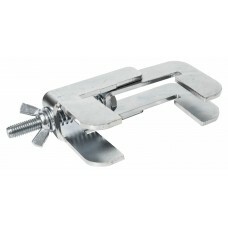 Stage clamping clamp This element is suitable with LIGHT and STAGE series	Material :..
Self leveling insert This element is suitable with LIGHT and STAGE series	Material :..
Adjustable stair from 0.4m to 0.6m - 2 steps This element is suitable with LIGHT and STAGE s..
Adjustable stair from 0.6m to 1m - 4 steps This element is suitable with LIGHT and STAGE ser..
5-step stairs adjustable height from 0.8m to 1.4m	..
Handrail for adjustable stair This element is suitable with LIGHT and STAGE series	M..
Handrail for modular stairs - lenght 140 cm This element is suitable with LIGHT and STAGE se..
1 step modular stair - height 20 cm This element is suitable with LIGHT and STAGE series	..
2 steps modular stair - height 20 cm and 40 cm This element is suitable with LIGHT and STAGE..
1 step modular stair - height 60 cm This element is suitable with LIGHT and STAGE series	..
1 step modular stair - height 80 cm This element is suitable with LIGHT and STAGE series	.. 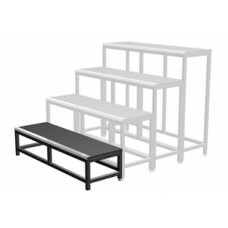 Mobile 1 x 1m stage platform 500Kg/m² * - black Delivered without feet ATTENTION ! In .. 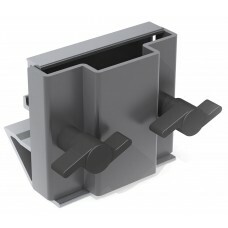 Clip for PLTL platform	..
Joint connector for series platform supports	..
Risers 1 x 1m black - height 20cm This element is only suitable with LIGHT series	Ma..
Risers 1 x 1m black - height 40cm This element is only suitable with LIGHT series	Ma..
Risers 1 x 1m black - height 60cm This element is only suitable with LIGHT series	Ma..
Steel handrail 1m for mobile platform This element is only suitable with LIGHT series ..
Handrail clamp for mobile platform	Material : Steel Finishing : Gray Weight : 0.45 Kg.. Stage skirt for PLTL platform PLTL H100cm L105cm	.. Stage skirt for PLTL platform PLTL H100cm L205cm	.. 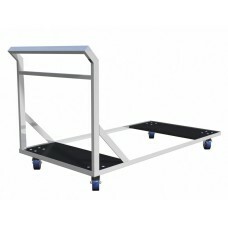 Stage skirt for PLTL platform H20cm L105cm	.. 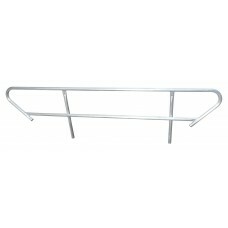 Stage skirt for PLTL platform PLTL H20cm L205cm	.. 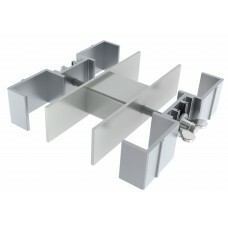 Stage skirt for PLTL platform H40cm L105cm	.. Stage skirt for PLTL platform PLTL H40cm L205cm	.. 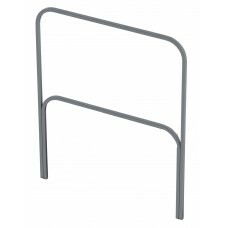 Stage skirt for PLTL platform H60cm L105cm	.. 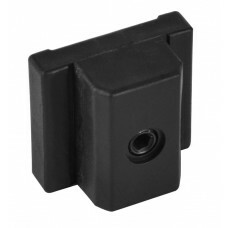 Stage skirt for PLTL platform PLTL H60cm L205cm	.. Stage skirt for PLTL platform PLTL H80cm L105cm	.. 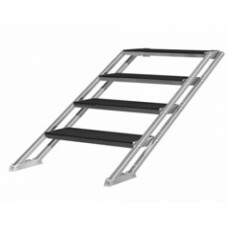 Stage skirt for PLTL platform PLTL H80cm L205cm	..
Fastening profile for stage skirts PLTL-JU L105cm	..
1x0,5m antiskip platform 750 kg/m2 - black	Material : Frame: Aluminium Platform : 12mm pl..
1m x 1m antislip 750Kg/m² platform - black Delivered without feet ATTENTION ! 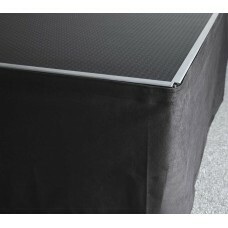 In accor..
2x0,5m antislip platform 750 kg/m2 - black	Material : Frame: Aluminium Platform : 12mm pl.. 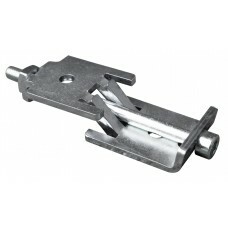 Stage clamp This element is suitable only with STAGE series	Material : Steel Thickn..
1 m square leg - single This element is only suitable with STAGE series	Material : A..
20 cm square leg - single This element is only suitable with STAGE series	Material :..
40 cm square leg - single This element is only suitable with STAGE series	Material :..
60 cm square leg - single This element is only suitable with STAGE series	Material :..
80 cm square leg - single This element is only suitable with STAGE series	Material :..
Clamp for two square legs This element is only suitable with STAGE series	Material :..
Clamp for four square legs This element is only suitable with STAGE series	Material ..
Square telescopic leg adjustable from 0.4m to 0.6m This element is only suitable with STAGE ..
Square telescopic leg adjustable from 0.6m to 1.0m This element is only suitable with STAGE ..
Telescopic square aluminium foot from 80 cm to 1.40 m - 1 unit	..
Square foot with castor - Height 100 cm	..
Square foot with castor - Height 24,5 cm	..
Square foot with castor - Height 40 cm	..